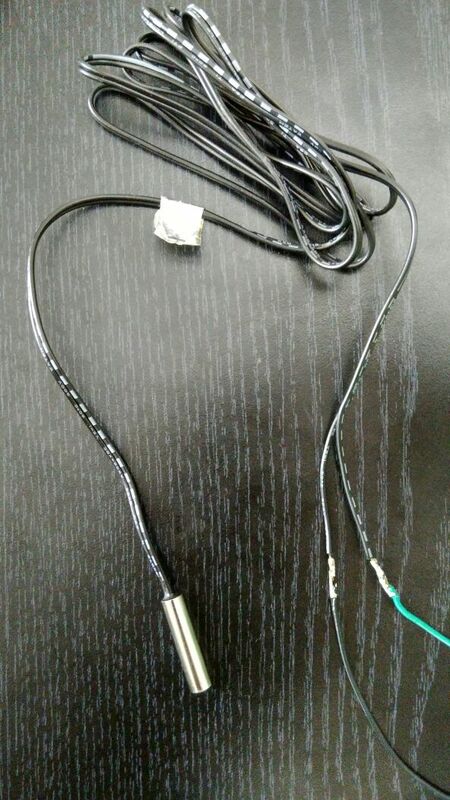 In my current project I am reading temperature through sensor which is having only two wires. To read sensor values, I have used below schematic which I have found on Arduino Project Hub site. In my project I am using below Arduino program. After doing all this I am getting this output on serial monitor. At which step I am doing wrong? 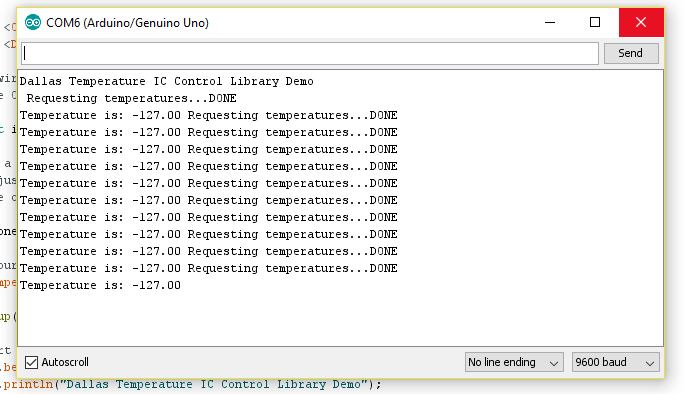 Browse other questions tagged arduino-uno temperature-sensor ds18b20 lm35 or ask your own question.